In a follow-up to an interview on the dwarf tapeworm, Hymenolepsis nana last week, this week we look a related cestode, the rat tapeworm. 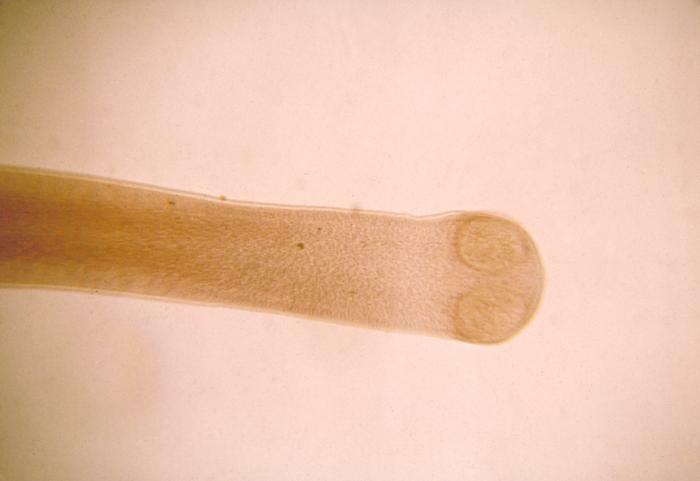 Hymenolepis diminuta is a tapeworm that occurs throughout the world. 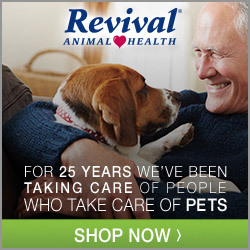 Its principal definitive hosts are rodents. Nevertheless, in rare instances, it can infect humans, typically by accidental ingestion of infected arthropods, often grain beetles. I was joined by parasitologist and author of the book, Parasites: Tales of Humanity’s Most Unwelcome Guests, Rosemary Drisdelle.